How has the creation of race impacted our lives? What can we do to insure a better world for ourselves and future generations? 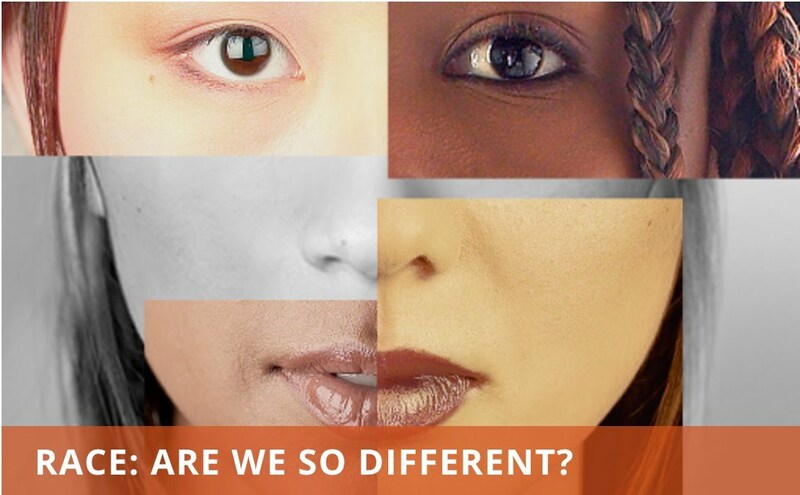 At the Museum of Man this week, 6th grade students will explore, discuss, learn, and experience how race was created in the United States and how it plays a role in all of our lives no matter the demographic.